﻿ Forgot My Windows 10 Login Password, How to Recover It? Forgot your Windows 10 password and unable to change it? Oops! It's really frustrating if it's urgent for you to access your computer. Luckily, there are a number of useful ways to recover forgotten, lost Windows 10 password. 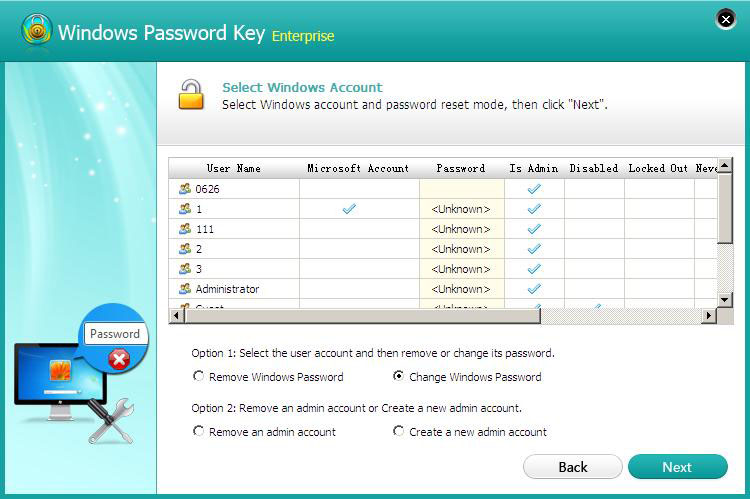 This article includes 6 ways for Windows 10 password reset. 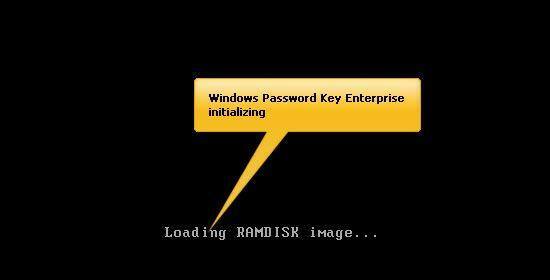 If you're proactive enough and created Windows password reset disk before, it's time to use it! You can easily reset forgotten Windows 10 admin password in following steps. Note: This method requires previously-created password reset disk. If you didn’t have it, Windows Password Key in method 3 can reset lost Windows 10 password without password reset disk. Sign in your computer with the wrong password. Click on “Reset password” after it says Windows 10 password incorrect. Reset your forgotten password step-by-step follow the prompts. Now, more and more people are using Microsoft account to log into Windows. If you unfortunately forgot Microsoft password on Windows 10, you can easily reset it online in following steps. Click https://account.live.com/password/reset from any browser on any computer or device. Type your Microsoft account in the account filed and then the verification code. Click “Next” to move on. Then you will see the following screen. 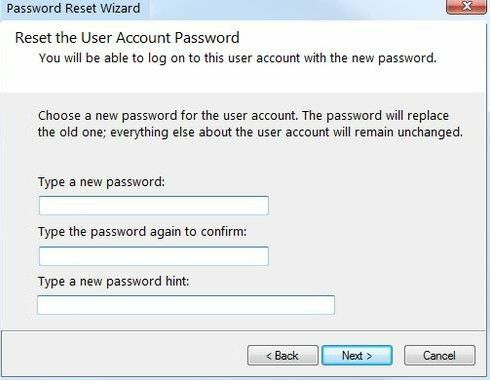 Choose one way to reset Microsoft account password online and follow the operation step by step. 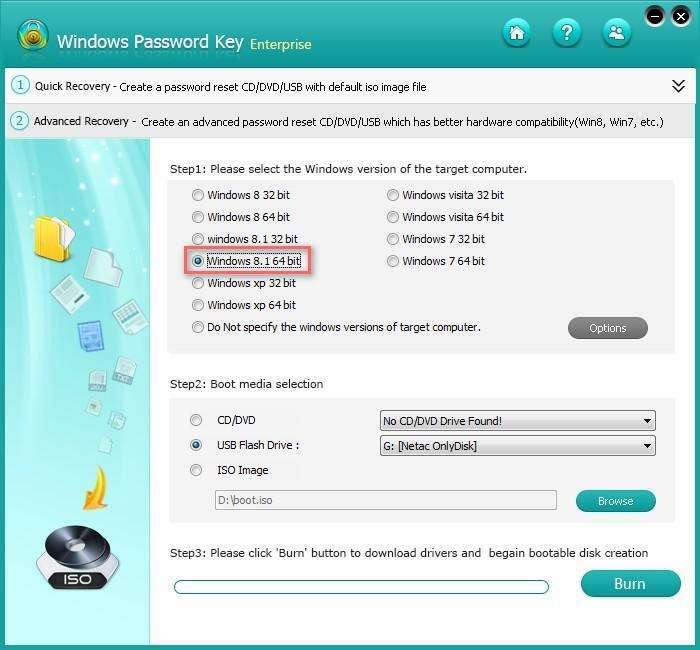 Windows Password Key has all advantages you want to try it. It can recover lost, forgotten Windows 10 administrator and user password for local account and Microsoft account. No need any advanced measures. 100% safe for your data and computer. Follow the handy steps below to bypass Windows 10 password. Step 1: Download Windows Password Key, install and launch it on another available PC. There are 2 ways to burn a password reset disk. The default one is "Quick Recovery", just inset a USB flash drive into it. Click "Burn". Alternatively, select "Advanced Recovery", select your Windows version, media, and click "Burn". 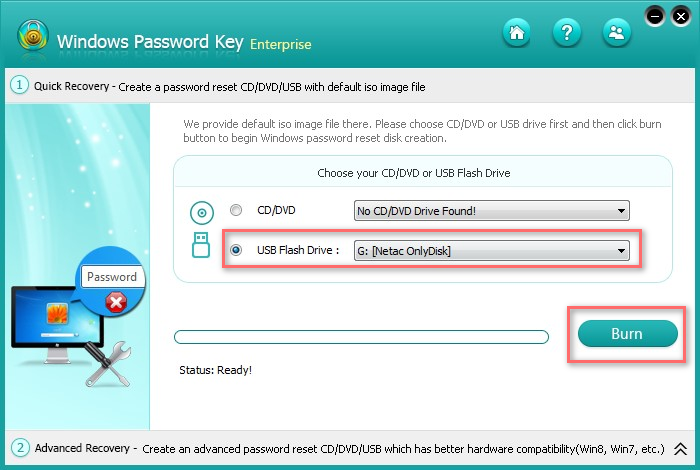 Step 2: Insert the newly created USB drive to the locked Windows 10 computer. Set USB drive as the first boot device in BIOS setup. This computer will reboot. Step 3: Windows Password Key loads, follow the interface to reset your Windows 10 password. A clean install of Windows 10 is one of the rudest ways for a Windows lost password problem. It could be the last option you really don't want to try because it will erase your hard drive. And the process is time consuming and complicated. Your name, names of friends and family. Try variations and combinations of them and finally retrieve your password. If you share your computer with others, one of them may be set up with administrator level access, you can ask him for help to change your Windows 10 password within his account. Obviously you'll have to pass on this idea entirely and try versatile Windows Password Recovery if you're the only user on your computer. That's all. Do you have any idea about recovering forgotten Windows 10 password? Just let us know in the comments below.